You will want to prepare intuitive, psychic and/or magical items before using them. You can prepare divination tools or power objects by clearing them of any existing (or "old") energies and charging them with your personal energy and intentions. 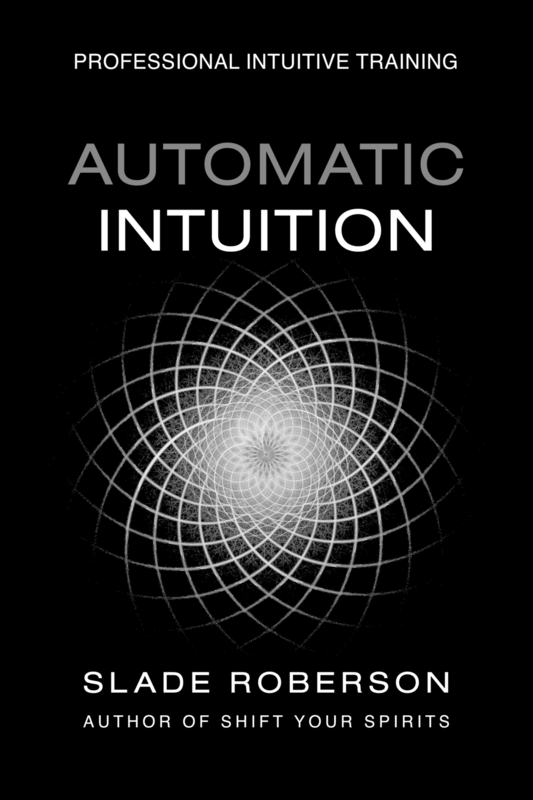 *This article is 2 pages taken from the 200 page Automatic Intuition Professional Training manual. (not card decks) Items such as pendulum, dice, runes, power objects, magical jewelry, talismans, amulets, crystals, ritual/altar tools, statuary, candles, et cetera. Place your chosen objects in a dish of kosher or sea salt overnight to remove any negative vibes, to erase any prior energetic associations, and to prepare your objects for charging. You may wish to align this the phases of the moon; for clearing, choose "Moon Dark" -- the last phase of the moon when no moon appears in the sky just a few days prior to a New Moon. An ideal scenario could be salt clearing during Moon Dark, with a charging or attunement ritual on the exact date of a New Moon. Charging an object is often associated with an energetic attunement. An attunement can be a simple personal prayer or statement of intent, a more elaborate, formal ritual or a guided meditation such as the Akashic Records Attunement found in the Automatic Intuition Professional Training audio content. Oracle decks such as the Tarot (or any other divination tool that exists in a card form) are cleared a little differently. Salt may damage the ink on printed materials. Place the deck in your non-dominant hand (your dominant hand is the hand you write with, so if you are right-handed, hold the deck in your left hand). Hold the deck up to the sky, slightly above your head and out in front of you. Make a fist with your other dominant hand and “knock” or "rap" the card deck with your knuckles, as if you are knocking dust off of or out of the deck. After clearing the deck, go through the deck one card at a time. You can do this very quickly, so long as you physically look at and physically touch each card. As with any frame of reference you “download” into the mind/ body/ spirit, your subconscious records every experience with great detail and total recall. While holding or cupping the pendulum in your non-dominant hand (not dangling it by its chain) do several deep “yoga-style” breaths. Inhale slowly to the count of four; hold the breath deep in your body for the count of four; then exhale completely from your diaphragm to the count of eight. Repeat this until you feel calm, centered, and grounded. Make note of how the pendulum responds — the direction it swings or how it moves. This may be very subtle. Once you are clear about the pendulum’s behavior, thank your spirit guides for establishing a Positive/ Yes/ Affirmative response. This establishes that you understand the "Yes" Answer and wish your guides to continue using this to indicate "Yes" going forward. Then, ask your spirit guides to show you what a "No" looks like… Make a note of the pendulum’s behavior, and, again, acknowledge the "No" message by thanking your guides. You may also ask for an Alternate Answer to indicate "Unclear" (neither Yes or No — sometimes, the answer may simply be unclear or unformed at that time, or your spirit guides may require you to reframe or restate or reword the question in some way). This post represents the Basics -- a basic ritual template or "recipe." Specific courses, training in certain modalities, or initiation into group practices will usually feature components determined by the teacher. I'm sharing a very simplified, stripped down ritual with the intention that you will adapt, customize, tweak, and co-create according to your own needs.